One of our first stops in California was to meet up with my bestie, Erin. We’ve been friends for 12 years and it has been SO hard to watch her daughter, Lexi, grow up without me being there! We also met up with our friend Heather…but I don’t have a good picture! 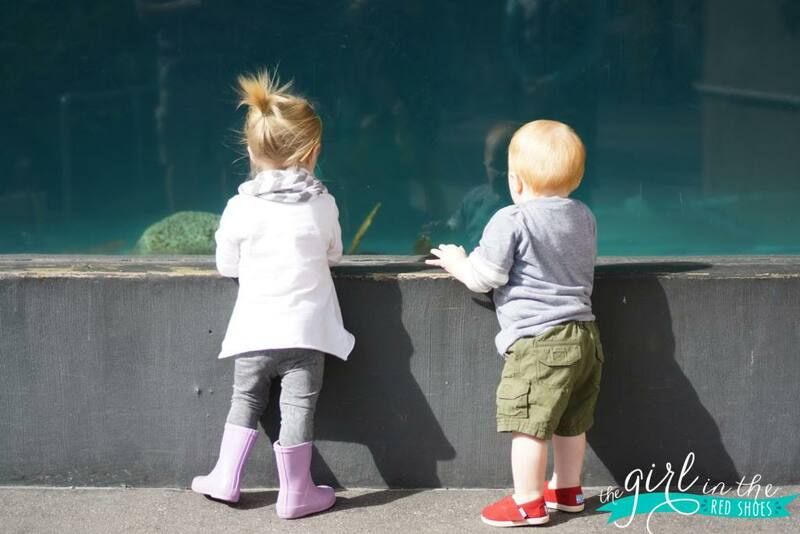 We met up at the Aquarium and Lexi and Hudson became fast friends….well, as much as a 19 month old and 13 month old could be friends. 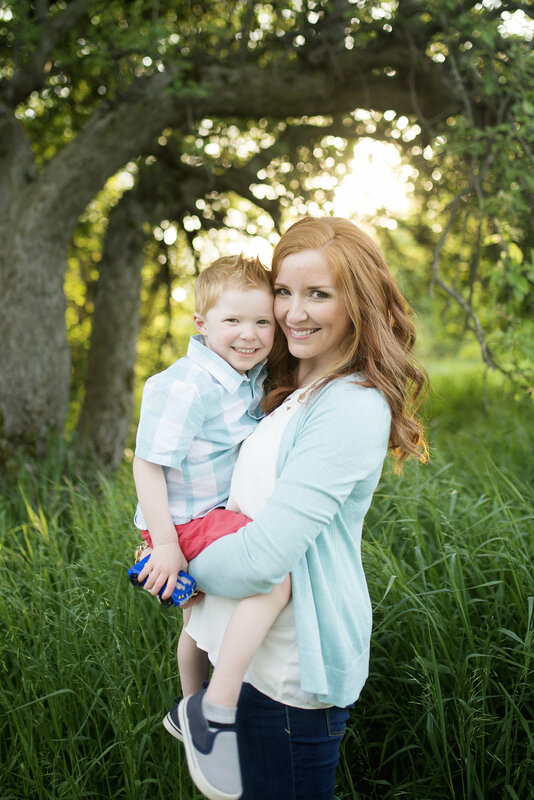 Hudson didn’t quite get it…but Lexi was a sweetie and hugged Hudson when prompted. Adorable. 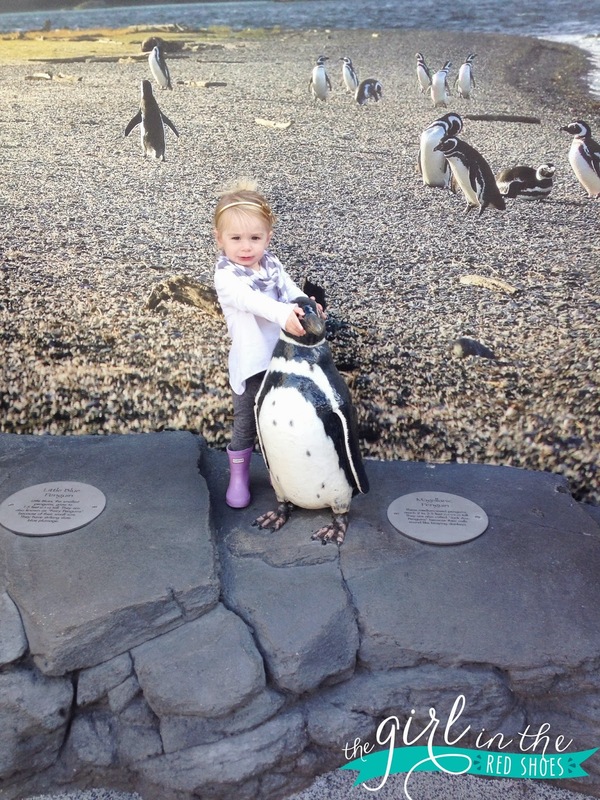 Lexi was our tour guide for the day….and her favorite part was the penguins! This photo just about kills me…it’s a framer for sure. No actual penguins were harmed in the making of this photo. 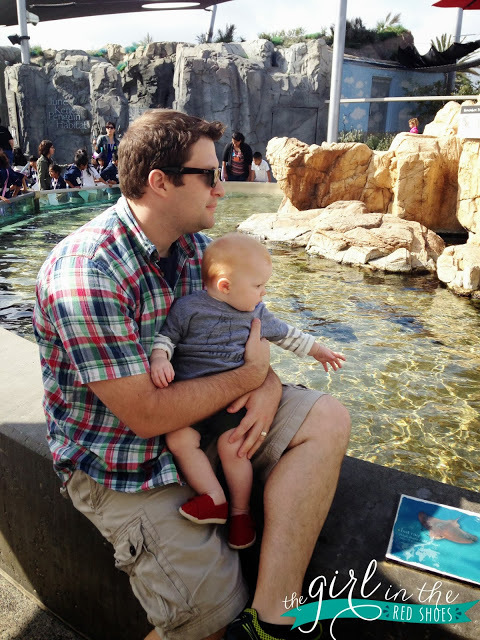 The aquarium is awesome and has lots of fish, sharks, and sting rays you can touch! Hudson wasn’t really feeling it, but that didn’t stop me! The last time I was at the aquarium was for a dance my senior year of high school, so it was so fun to go back with my little family! Also during our trip my mom and I went to visit the house I grew up in. She still owns it and currently rents it out to the sweetest family. It was hard to go back but it was so nice to see our house being well taken care of! 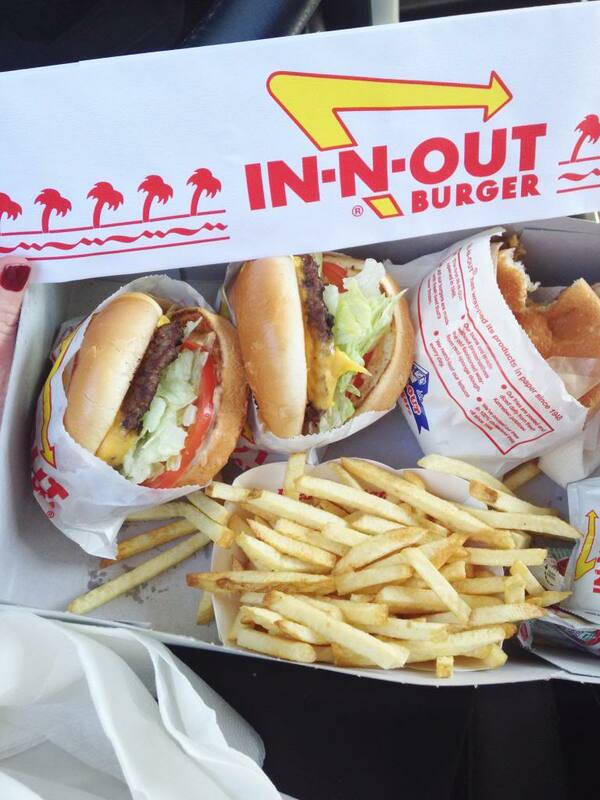 We also hit up In-N-Out. Twice. Yum. 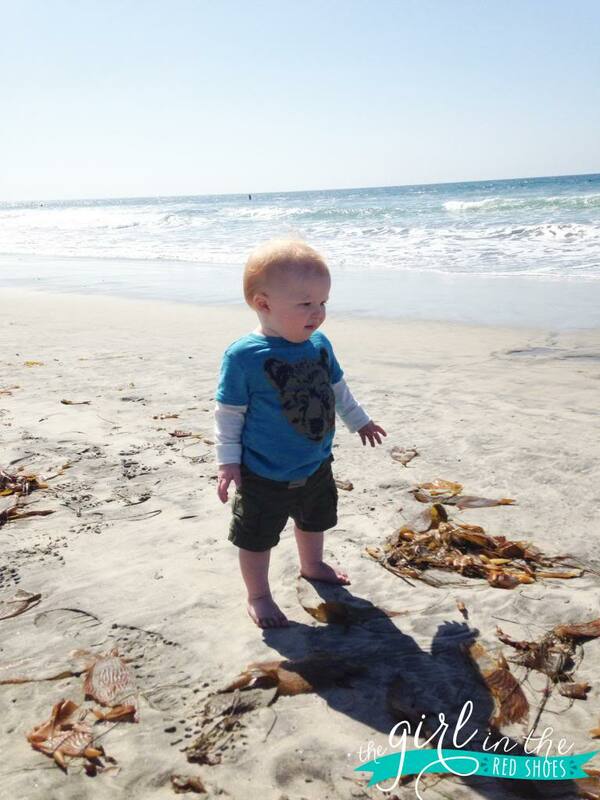 And introduced Hudson to the ocean! He was not a fan. 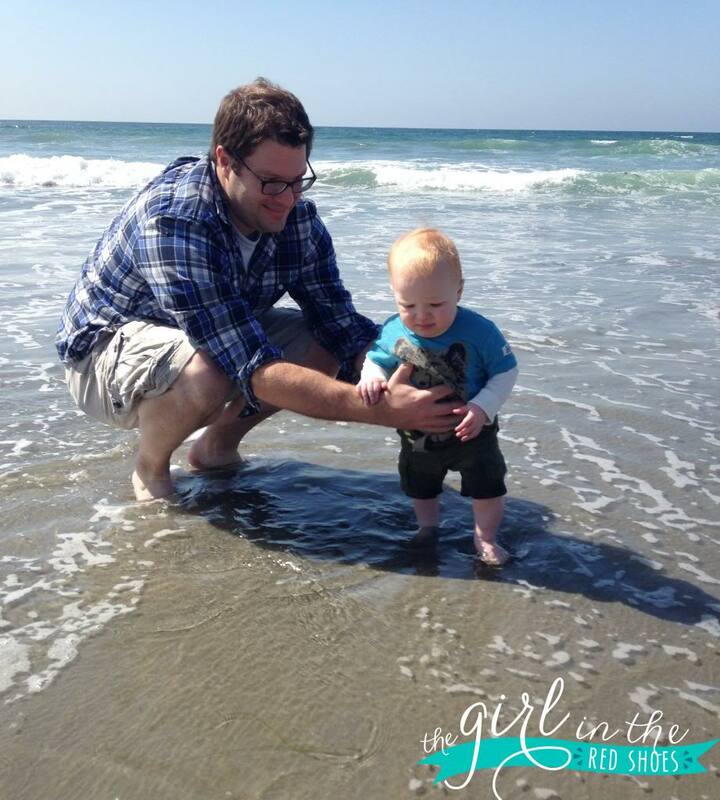 Hudson is just like his mommy and could do without the sand and cold water! 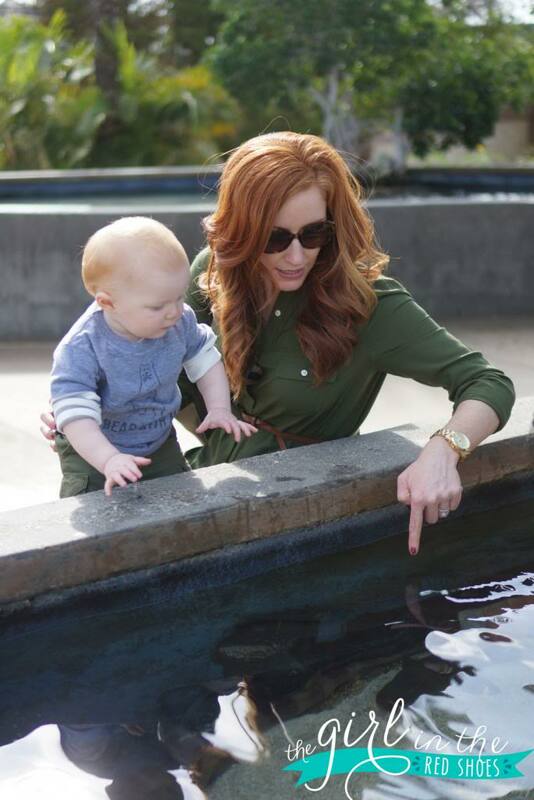 I’m so thankful we were able to let Hudson experience some of my favorite things about California….we’ve promised to take him back to visit often! So cute and no wonder you live in MI! A cali girl who doesn't like sand and ocean?! I'm a jersey shore girl (god that sounds sooo awful – i swear of the non-snooki variety) who can't enough! 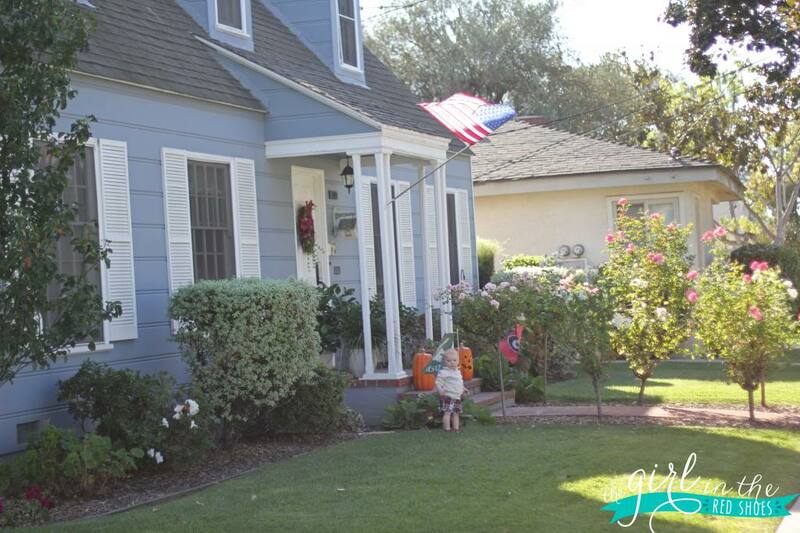 Your house in CA is just simply beautiful! Looks like you guys had a great visit! But you don't like the sand or ocean water?! Are you sure you're from CA? 🙂 Maybe Hudson will be a fan of lakes since they do warm up in the summer!! Looks like a great trip and love Hudson's red Toms! I've never been to Cali but that house makes me want to move now. AWW! Looks like such an awesome trip!! 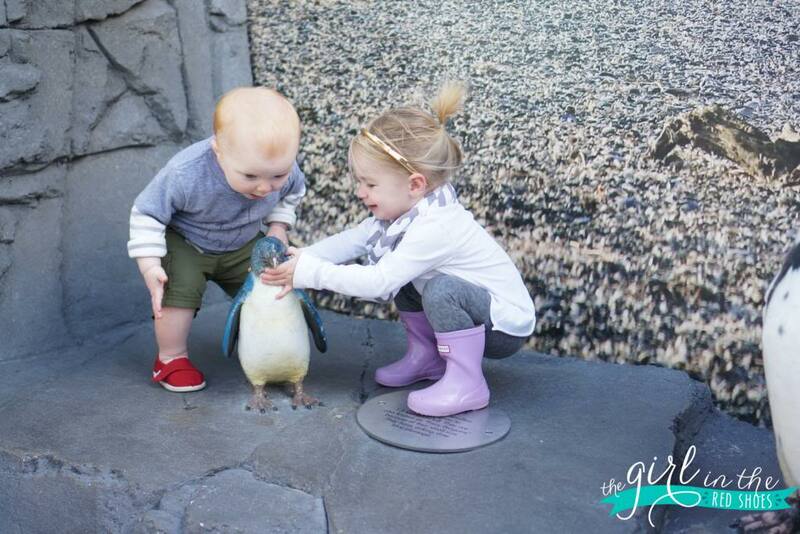 That pictures of Hudson & Lexie touching that one penguin is priceless! Definitely a framer! I miss you guys already! And I think I need to "reunite" with in n out ASAP too. I couldn't get over these pics via insta! so freaking cute. also, we were in cali too!!! 🙂 hey, would you join us if we brought SPD back?! 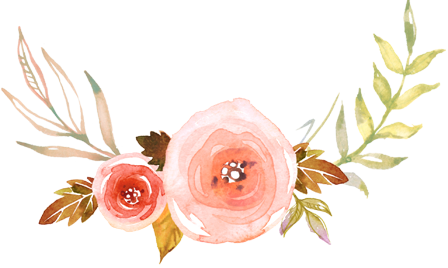 I am taking a little bit of a poll on my blog today! Dying over the penguin pictures! I have never been to an aquarium and now I definitely must! It's only 7:30am and you're seriously making me want In & Out for breakfast!! Looks like a great time! Glad you and Erin got to see each other!!! Love love your Cali recap!! What a fabulous trip! 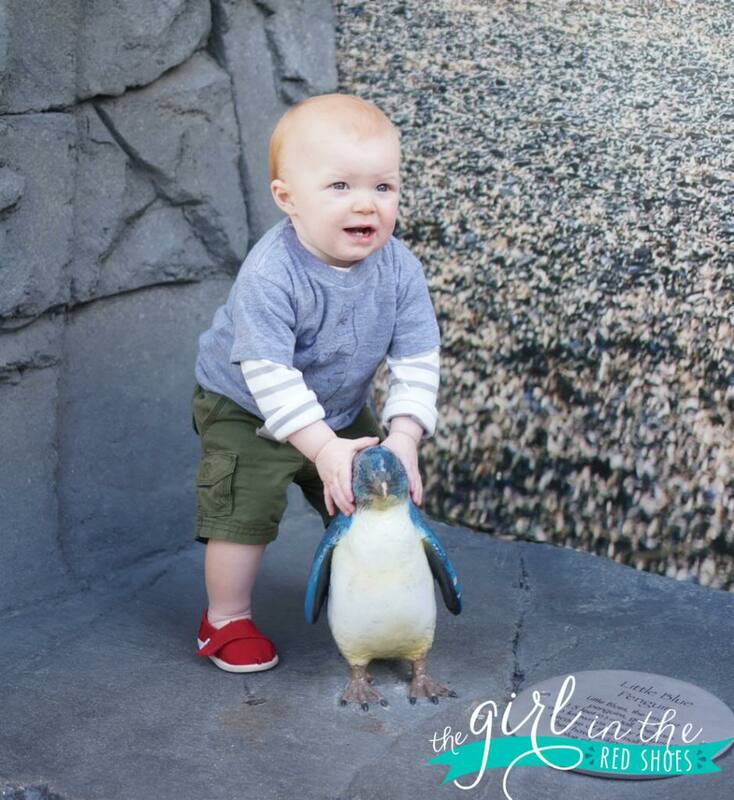 Hudson looks so precious in those penguin photos. Love it! And that house…Dying. What an adorable home to grow up in! Glad you got to go back and take Hudson for a visit! Also, you made me SO hungry with those pics of the In-N-Out burgers!!! I didn't realize you're a California girl! 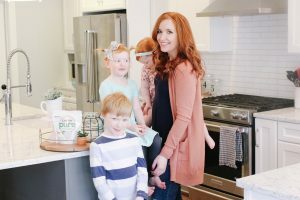 How fun you got to visit your childhood home! Such a fun trip, so jealous you got to hang with Erin! 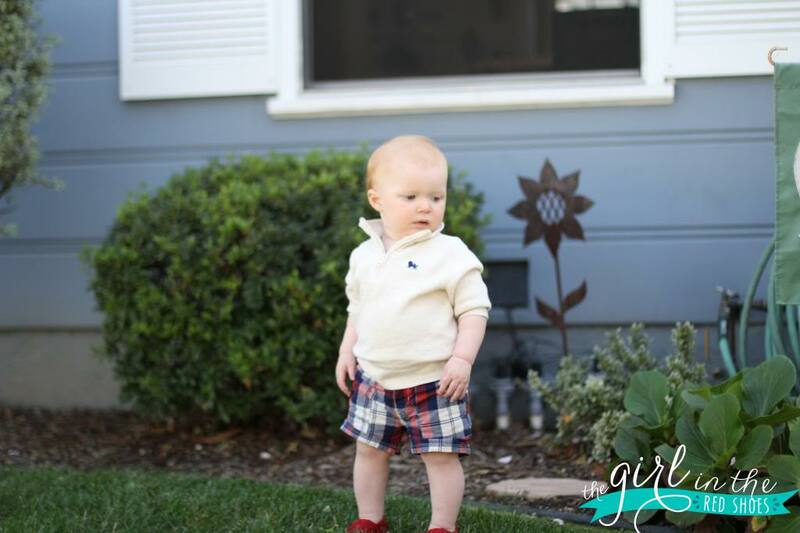 🙂 Hudson's pullover and plaid shorts are AMAZING, seriously, AMAZING! You must frame the picture of Lexi and Hudson by the little penguin! 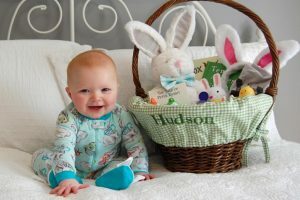 I absolutely love that Hudson looks like he wants to eat it 🙂 Looks like a great time was had by all! 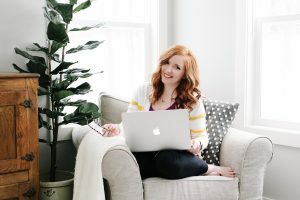 First time visitor to you blog! LOVE your hair and sweet babies. I was born and raised in MI…now living in FLA. I miss the seasons a lot – this is actually my most favorite time of year there. 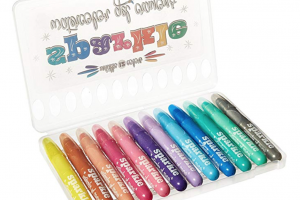 I hope you're adjusting well…it really can be a magical place! Best of luck! 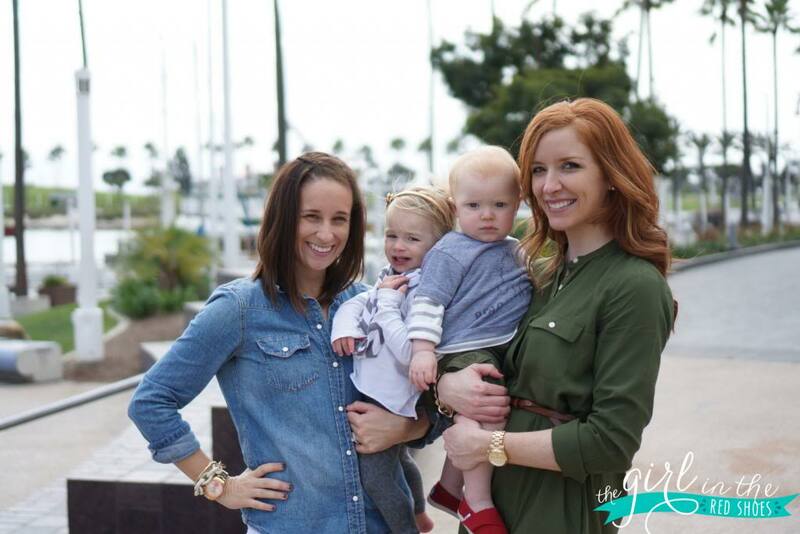 You and Erin have shared a lot of good memories and it's nice to see pictures of you girls with your babies. LOVE that Hudson was able to visit our house! What was the name of the aquarium ya"ll visited? …. I am also native so cal girl who now lives in Texas but I visit my parents in ca as often as I can.